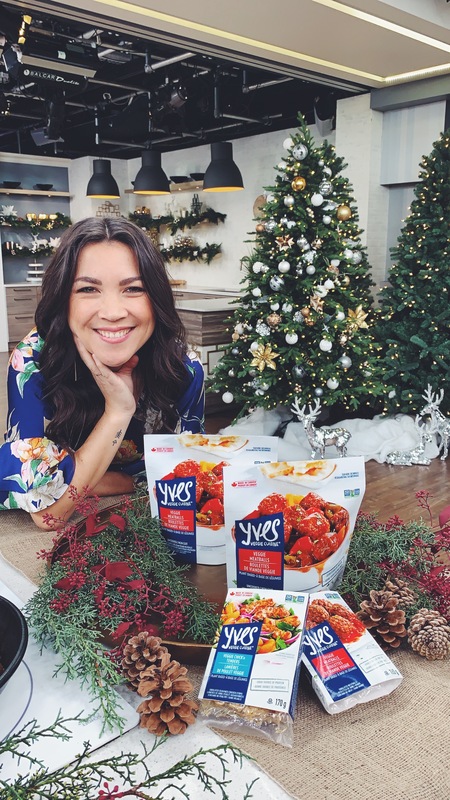 As part of my partnership with Yves Veggie Cuisine I’m making a few appearances on Cityline in 2018 and 2019 to help bring the brand into homes across Canada. I’ve actually used Yves products since I went vegetarian as a teenager. Their veggie dogs were the first ones ever in my mouth, so this is a match made in vegan heaven! 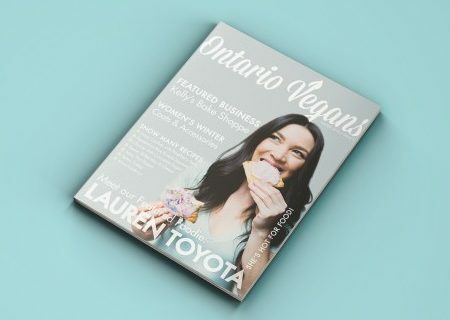 I’m so happy to share ways to eat more vegan comfort foods everyday with the help of Yves. You can see the 2 dishes I made on the episode that aired Dec 5, 2018 below. 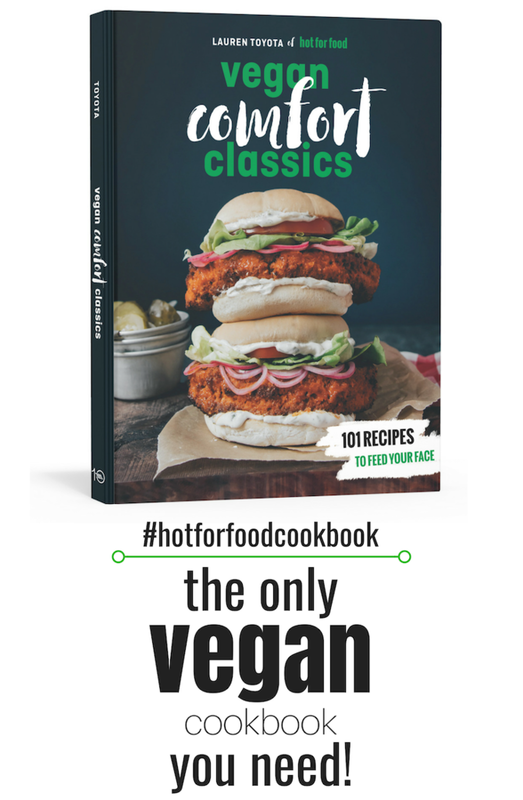 The hot buffalo chicken dip is of course, from Vegan Comfort Classics: 101 Recipes to Feed Your Face. The original recipe uses TVP as the chicken, but you can easily swap in the Yves veggie Chicken Strips. And the sweet & sour meatball recipe is here. 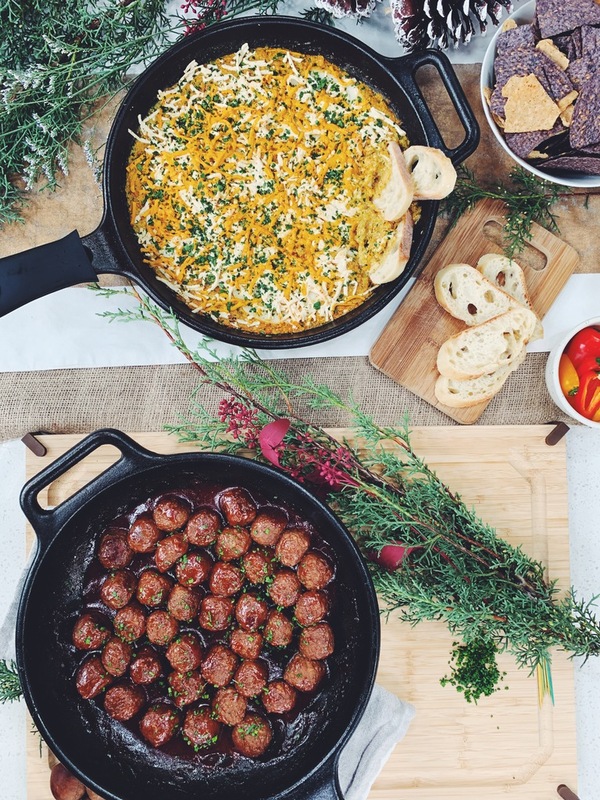 Instead of making the homemade version you can just whip up the sauce and brown up some Yves Veggie Meatballs instead to keep it quick and easy!